and wounds, burns and much more. 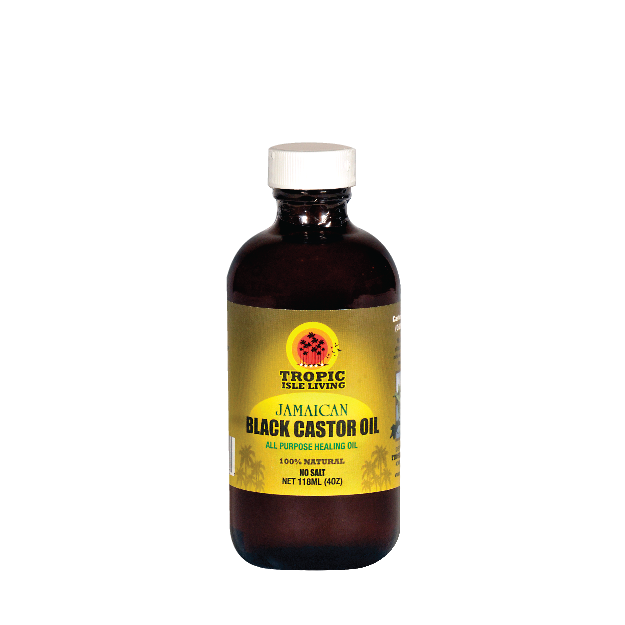 Black castor oil is a thicker oil than other essential oils and feels super smooth. Not only does the oil stimulate hair growth but it also cleanses scalp of parasites and toxins that damages hair and slows growth. It creates a protective coat for the hair and seals in a ton of moisture. I can immediately tell the difference as soon as I apply black castor oil to problem areas of my scalp, especially around my hairline. oil into your scalp using your fingertips. I’ve been using this method now for a couple weeks and it truly is making my hair feel stronger. I plan on reporting back with a full review with a few images of my progress. 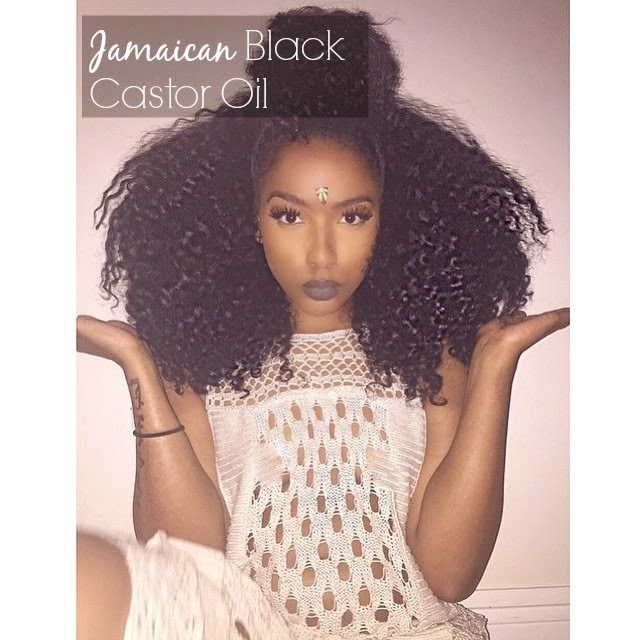 Have you ever tried Jamaican Black Castor Oil? What are your thoughts? Let me know below!